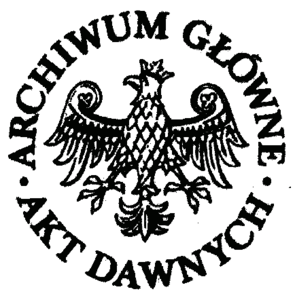 The organisers of the 38th IAJGS Conference in Warsaw, Poland in 2018 have announced their call for papers. View their Jewish family history within a historical context. Lecturers are encouraged to include clips of film and/or PowerPoint presentations to provide a multi-media presentation grounded in history. Actively explore and Interact with the experts and databases available throughout European and online arenas. Presenters covering websites should be prepared to do live demonstrations or offer computer workshops at our conference. New topics and presentations will be preferred over those offered at prior conferences; however, relevance to our visit to Europe will be considered. Develop experience preserving and sharing genealogy with their family and landsleit (neighbors from the same town). We encourage proposing sessions on interviewing, accumulating data, and sharing with family through creative means. Presentations and panel discussions will generally be scheduled for 60 minutes, which includes 15 minutes of questions. Hands-on Computer Workshops will be two hours in length and limited to 25 participants each owing to room constraints. Prospective presenters can submit any number of proposals however the organisers have stated they will generally choose up to three proposals per person to allow for a diversity of voices to be heard in the limited time available. For more information and to submit your proposal, click here to access the website. Deadline for proposals is December 31, 2017.